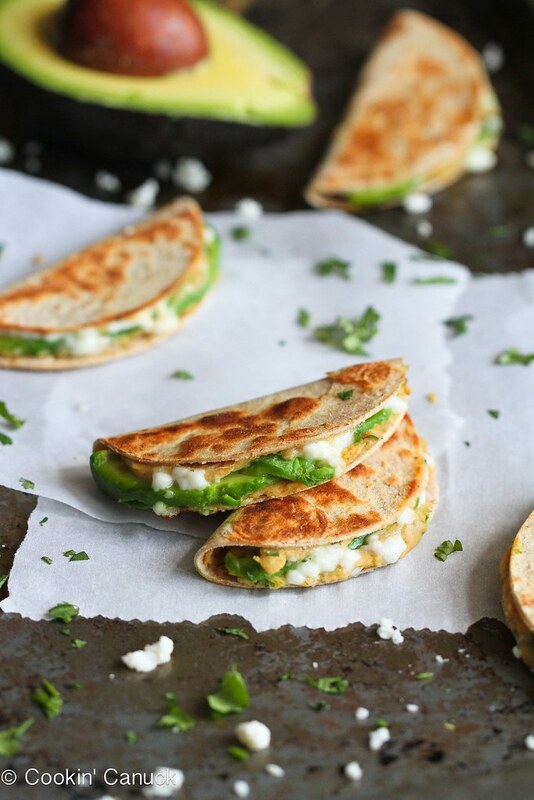 This mini quesadilla recipe will make snack time fun (and healthy!) Stuffed with hummus and avocado, they’re a breeze to make! 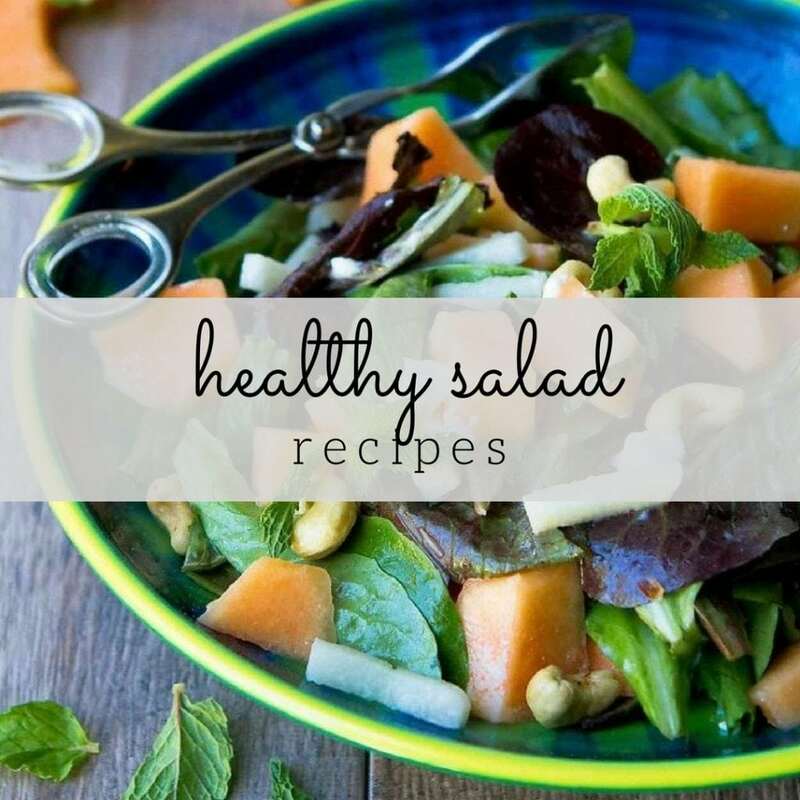 Thanks to California Avocados for sponsoring this post and helping me to share this recipe with you. This mini quesadilla recipe is perfect for after school snacking. Because, really, nothing happens until the afternoon snack is consumed. There is no homework, no room cleaning, no playtime…nothing. This is not by my design, but rather on adamant insistence of my two boys (M and T). If it’s not one or two things from 50 Healthy Snacks…100 Calories or Less, then it’s popcorn for T and cereal for M. The popcorn, of course, always requires a quality control check by me. It’s a mother’s duty, after all. Now that we’re in California avocado season (happy dance! ), it’s high time that we start whipping up some simple snacks using the creamy fruit. M and T would love to dive into half an avocado with nothing but a spoon each and every day, but dear old Mum thought it was time to shake things up a bit. Of course, guacamole or avocado toast are always great options, but this mini quesadilla recipe kept sneaking into my mind. I first made mini quesadillas (with Brie and pear!) for a cocktail party, but starting thinking that their bite-sized appeal made them perfect for snacktime. 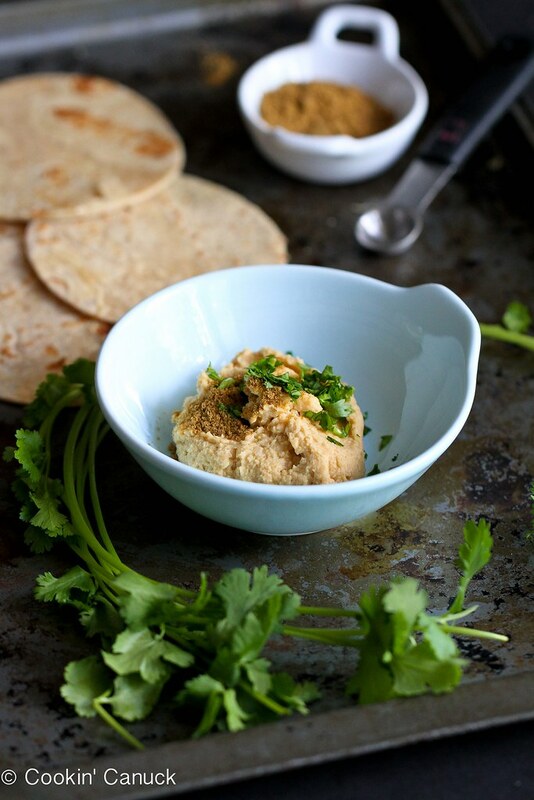 Since there is always hummus (see more recipes) in our fridge, it only seemed right to spice it up with a little cumin and fresh cilantro, and spread it on the tortilla rounds. For the rounds, I used a 3 1/2-inch round cookie cutter, but the rim of a glass and a sharp knife would work just as well. Queso fresco is any easy cheese to crumble over the hummus and avocado, but Monterey Jack would work just as well. As long as there’s cheese, life is good! You may need to cook the quesadillas in two batches, depending on the size of your skillet. 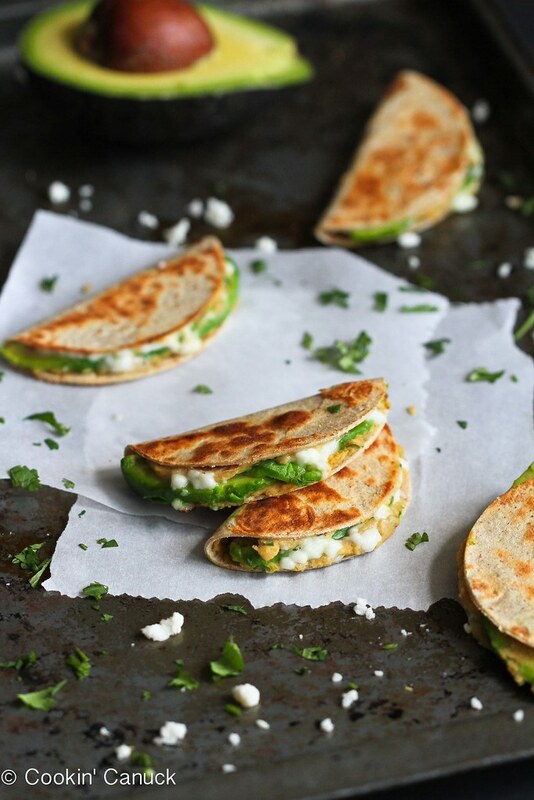 Each quesadilla is only 66 calories and rich with healthy fats, which means that you can dig in without guilt. 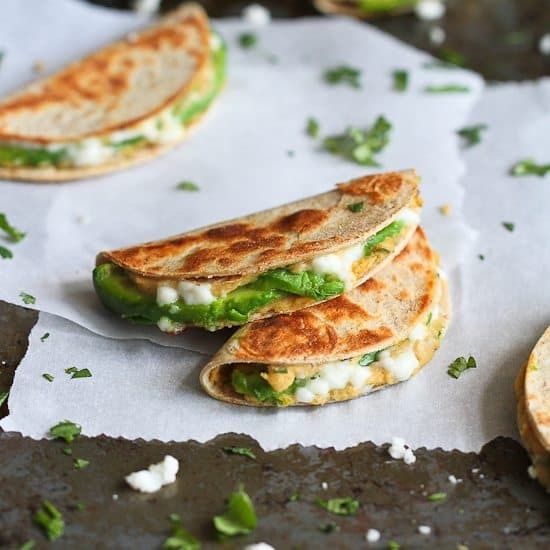 The kids loved this mini quesadilla recipe for snack time, and now I’m thinking they would be even better when washed down with a Strawberry Tom Collins cocktail or a Kicked-Up Avocado Margarita. We’ll just call that adult snack time. 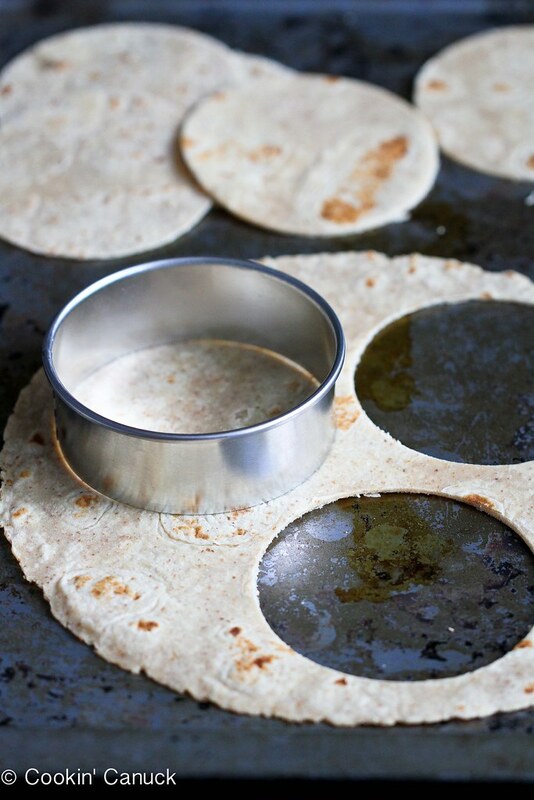 Using a 2½-inch circle cookie cutter (or a glass with a 3½-inch circumference and a small knife), cut 3 circles from each tortilla. In a small bowl, stir together the hummus, cumin and cilantro. Spread 1 teaspoon of the hummus mixture on each tortilla circle. 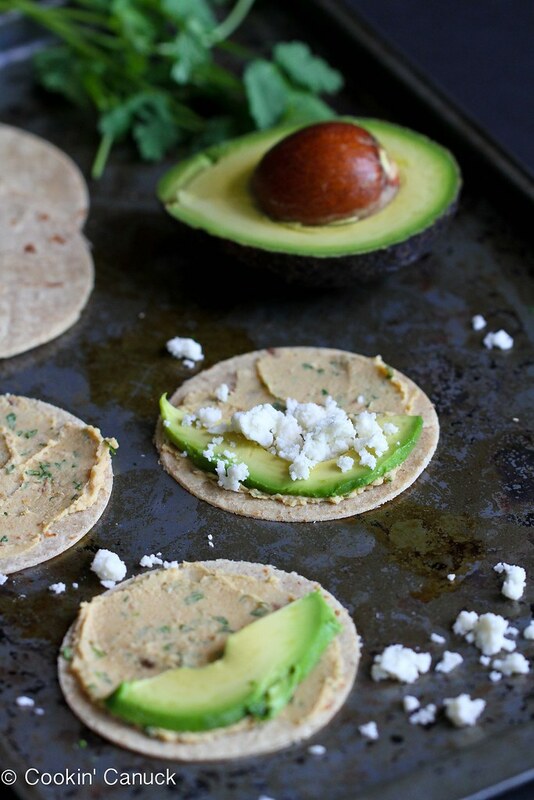 Divide the avocado slices and queso fresco evenly between the quesadillas, arranging them on one half of the tortilla circles. Heat a large skillet over medium heat. Place several quesadillas in the pan and cook until the tortillas are golden brown, 2 to 3 minutes per side. Repeat with the remaining quesadillas. Serve. Disclosure: This post is sponsored by the California Avocado Commission. All opinions are my own. This post contains links to my Amazon affiliate page. Any revenue made from sales through these links helps to support this blog. Thank you! You get a triple yes for me on this one! I made something similar with some leftover sautéed veggies and hummus just last week. I love the mini version. 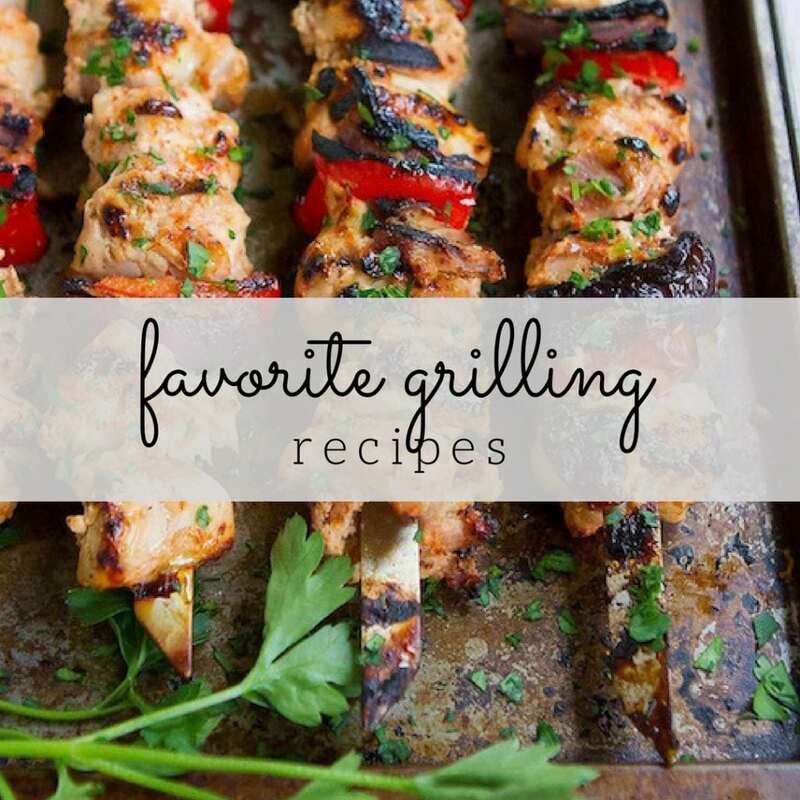 These would make a wonderful appetizer to serve at a party! Oh my. Adorable! And so good! I love using whole wheat tortillas for quesadillas. Now I need to try your hummus and avocado combo! These are super cute and sound yummy! You have seriously inspired my lunch. I have everything on hand to make these, no joke! 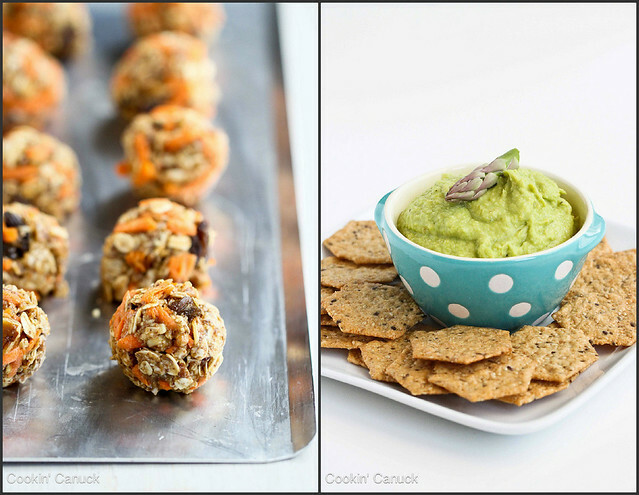 Love this for a snack or fun appetizer! Your quesadillas remind me of the years when my kids were little. The first cooking they learned to do was quesadillas, guacamole, and avocado toast! Just thinking about it makes me smile! Love, love it! Going to try this for a simple lunch for me and toddler next week. For a single working person who like to eat well and doesn’t want to spend a lot of time cooking on week nights—-this is SO perfect. In fact I am excited. Great idea. These are the perfect snack attack fix! These are so adorable!! Perfect for a little party! Wow these sound so perfect for a snack and even for breakfast! Pinning this one for sure! 🙂 Have an awesome Memorial Day! Has anyone tried these with corn tortillas (so they are gluten free)? How wasteful, what do you do with the rest of the cut out shell? Why not use the whole shell, fold in half and cut them in quarters. Uses the whole shell, no waste, and still “bite sized” if that is what you want. Or just get the small sized shells. And ST I would totally use corn shells so much better than wheat flour, more flavour and then yes gluten free. Thank you for your comment. I actually lightly toast the remaining bits of the tortilla, then stick them in the food processor to make bread crumbs. No waste! As for the whole wheat vs. corn tortillas, I actually prefer the ww ones for quesadillas, but feel free to use corn if you prefer. I made these tonight using sweet & spicy Black Bean Hummus by Eat Well Embrace Life, fresh sliced avocado, shredded mozzarella and grilled chicken. Super-quick and SO tasty! Yum – thank you Dara. Have a Great Monday. 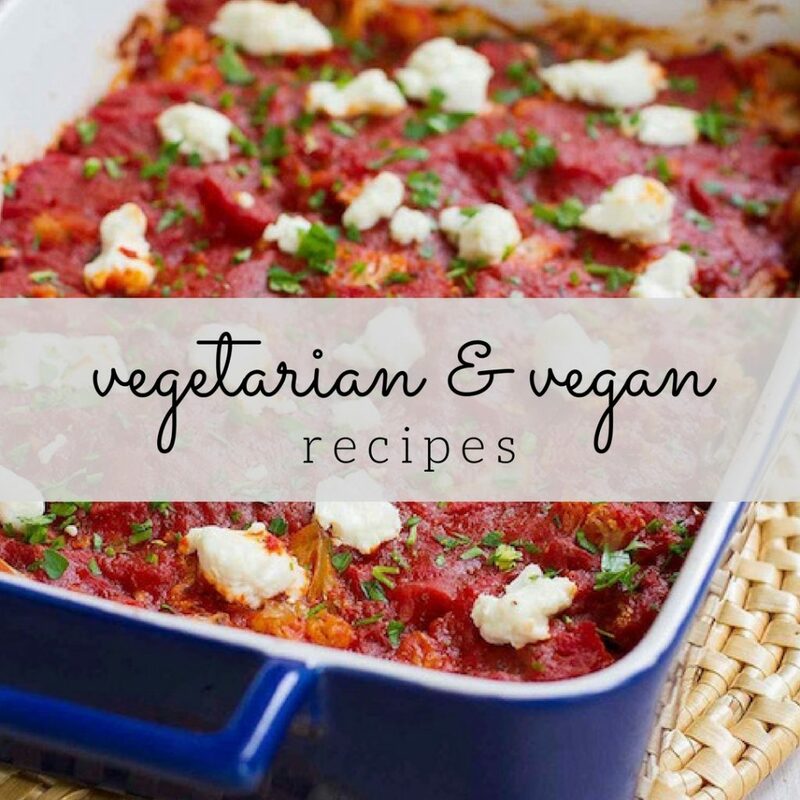 i’ve had this recipe pinned for quite a while now but have only just made them today. i modified the recipe slightly and they were so amazing that i posted on my blog about them. i included a linked to this page to give credit where it’s due. i came to check for a pingback and i don’t see one, so i wanted to let you know. they were really nice. thanks bunches! I kept seeing this pop up on Pinterest, so thought I should give them a try. I wasn’t disappointed! These are great for afternoon snacking. Made this last night as an appie for a casual Mexican dinner. Everyone loved them. Keep up the amazing work Dara. Love you! Hi there, Ana, I listed the serving size as one so that you can easily calculate the amount of calories, etc. for two, three, four or however many you end up eating. And I agree – it’s impossible to have just one. 🙂 I hope you enjoy them! This is GORGEOUS! What a beautiful and delicious lunch!